Last night, I took the small No. 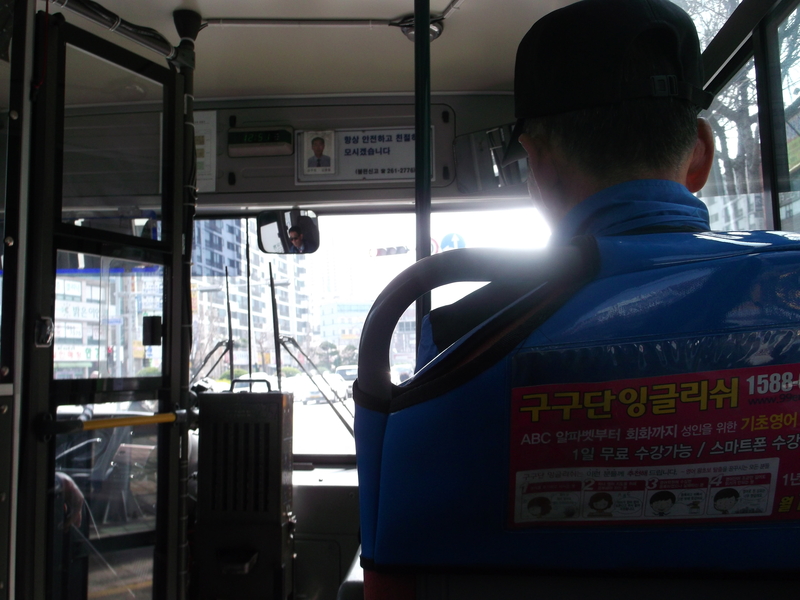 15 bus from the main road near my school to the stop closest my apartment, near the Abientot bakery, by the 24-hour restaurant I’ve bought the cheapest kimbap from (but, to be honest, the place near my school selling them for 800 won more is better. More guts, less rice). Oops, I Got Lost Again! 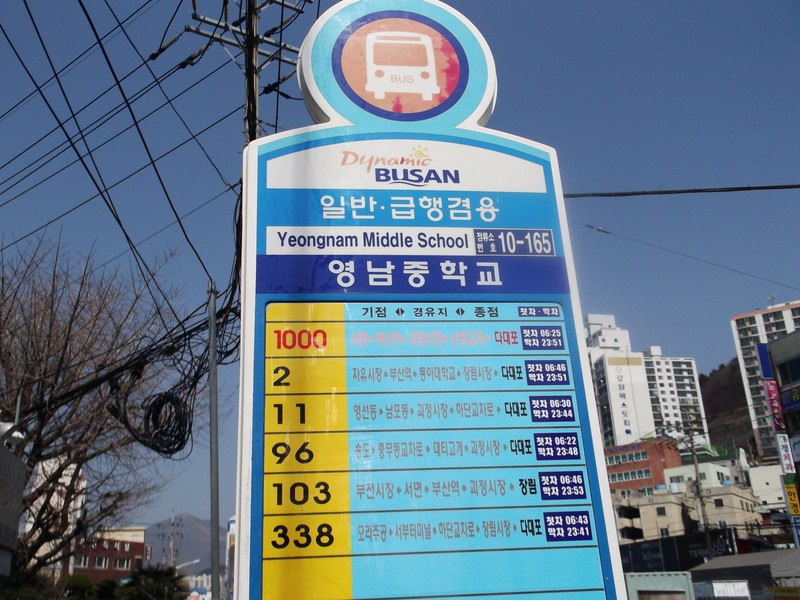 On May 17, 2012, bus drivers in Seoul held a rally to ask for better working conditions and more benefits from the government. They displayed banners which read, “Higher salary”. This usually happens when I travel. This recent trip from Busan to Andong did it to me again. I wish I could share the heart-bursting joy of the perfect beauty I find as my bus speeds northward. I wish it could radiate out of me so others could feel it too. While most people are lulled to sleep by the rocking of the bus or watching TV on their phones, it feels like I'm the only one who really sees it. I feel so full of glee seeing cities of neon tucked in by lush green mountains. Palpitations and giddiness buzz inside me from the blend of grays and greens and the mist, of the low fields' perfect geometry marching to meet the mountainous tangles. The past few weeks have been hectic to say the least. Here’s a round-up of some of the things we’ve seen and done.